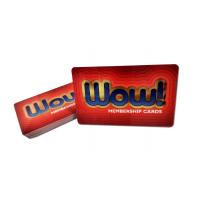 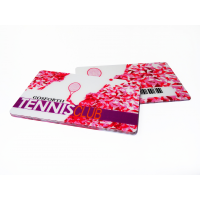 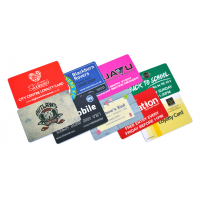 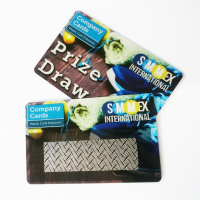 Company Cards is a leading manufacturer of custom event passes. 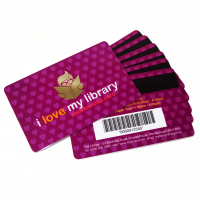 Event passes are an essential tool for conferences, exhibitions, festivals, and shows. 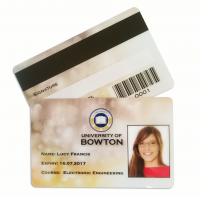 They enable you to restrict who can and can’t enter the event, which keeps visitors, staff, and the business secure. 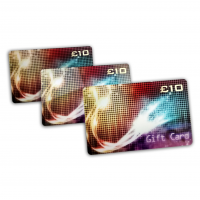 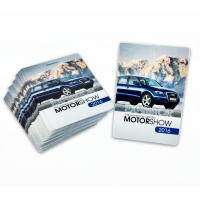 Because the event passes are customisable, they also enable you to promote your brand. 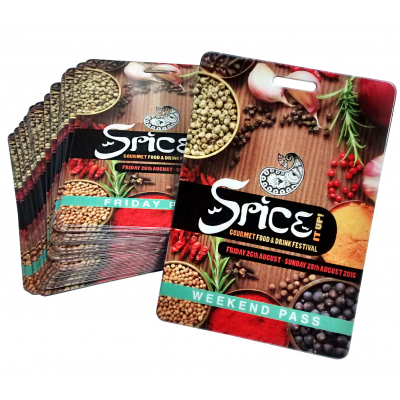 Event passes are more than just tickets. 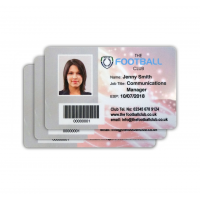 Contact Company cards to produce yours now. 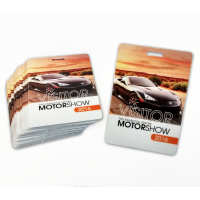 Why do you need custom event passes? 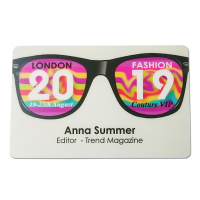 Personalised event badges are used worldwide to monitor the visitors of an event, such as a show, exhibition, festival, or conference. 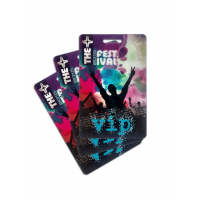 They reduce the risk of fraudulent activity, as only those with an event pass or VIP pass can enter restricted areas. 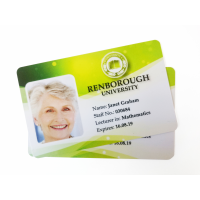 This ensures that visitors, employees, and the business itself remain safe and secure. 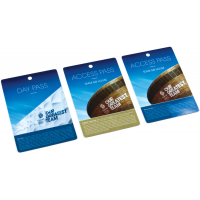 However, event passes aren’t just useful for security purposes. 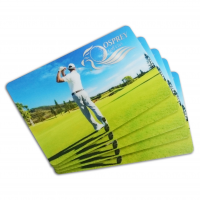 They are also a highly effective marketing tool. 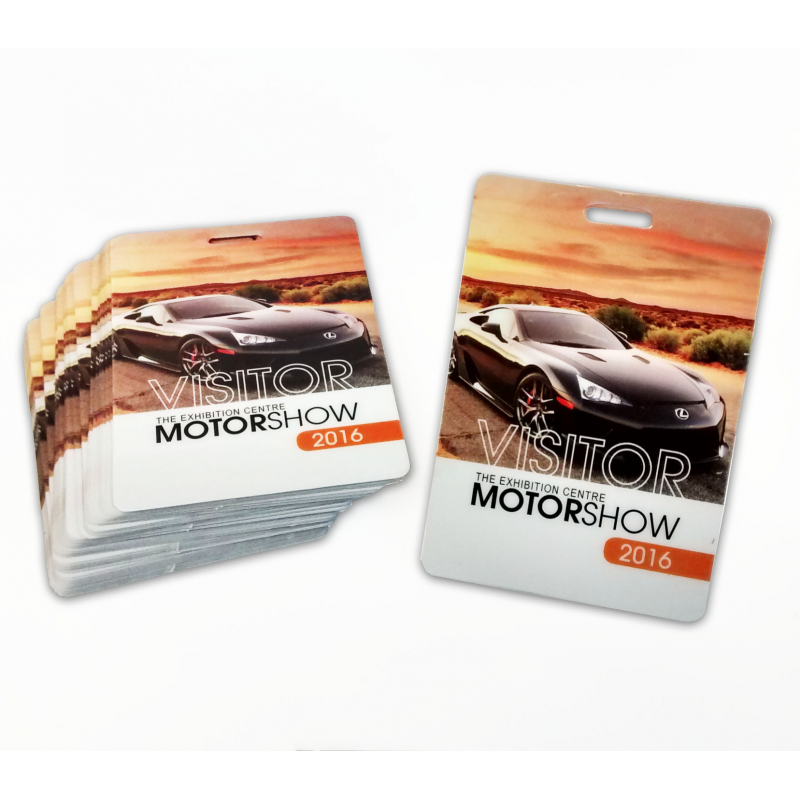 Custom event passes enable you to promote your business and brand. 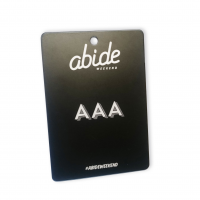 This means that your company is marketed to anyone who has ever encountered one of your event passes. 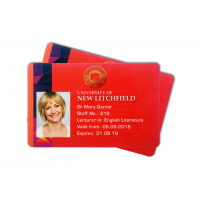 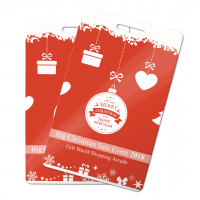 With an almost limitless range of sizes, shapes, and designs, you’re guaranteed to find the right event pass to promote your business. 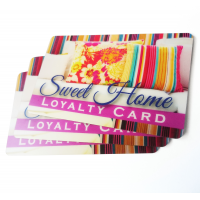 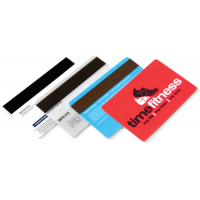 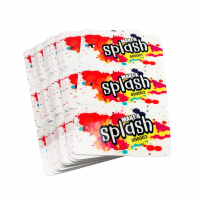 Why choose Company Cards to manufacture your custom event passes? 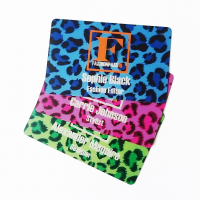 Contact us now to manufacture personalised event passes for your business.